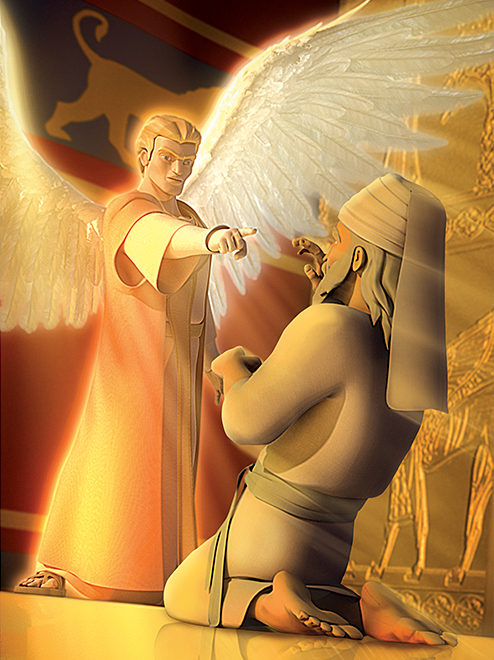 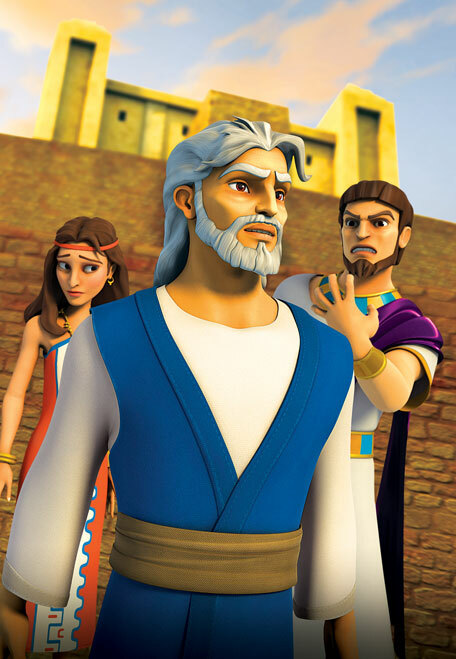 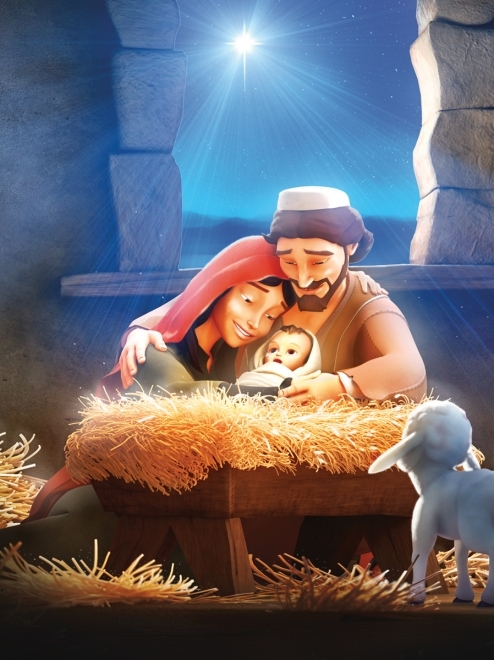 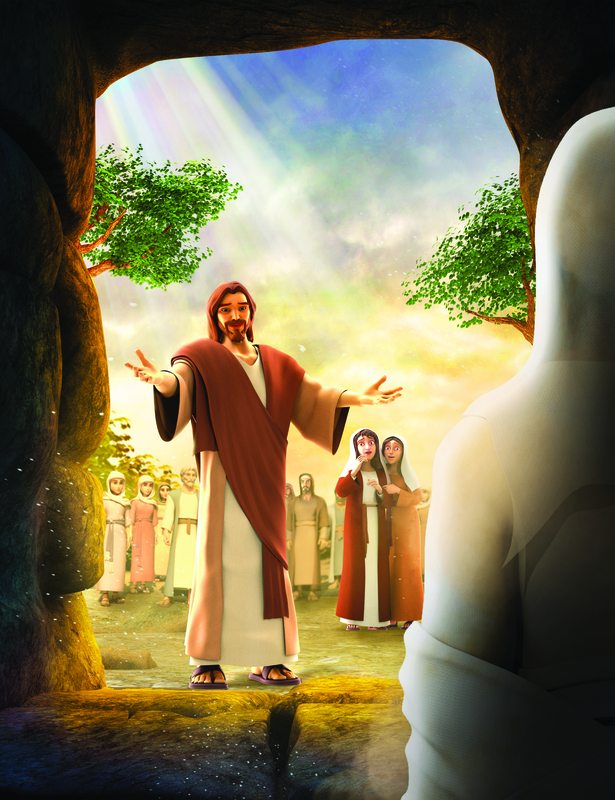 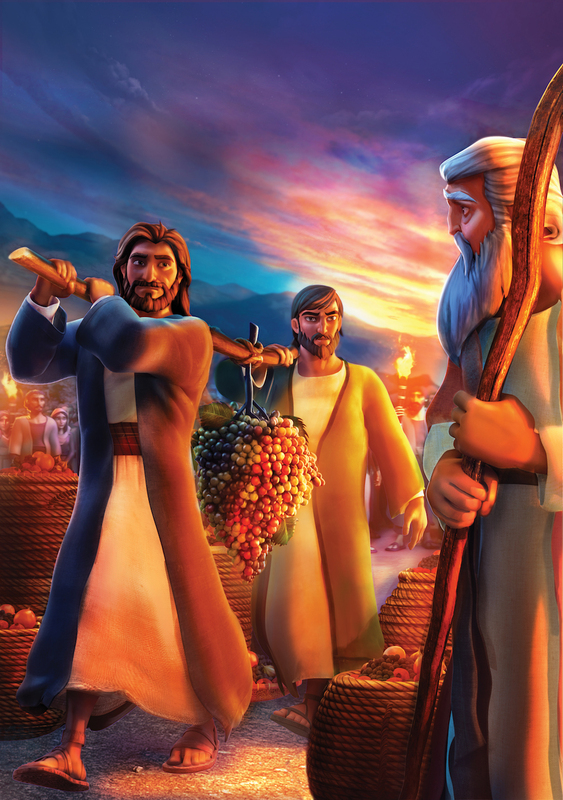 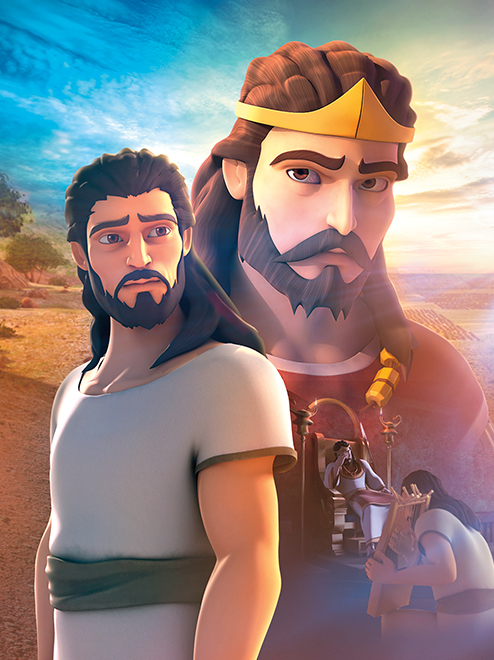 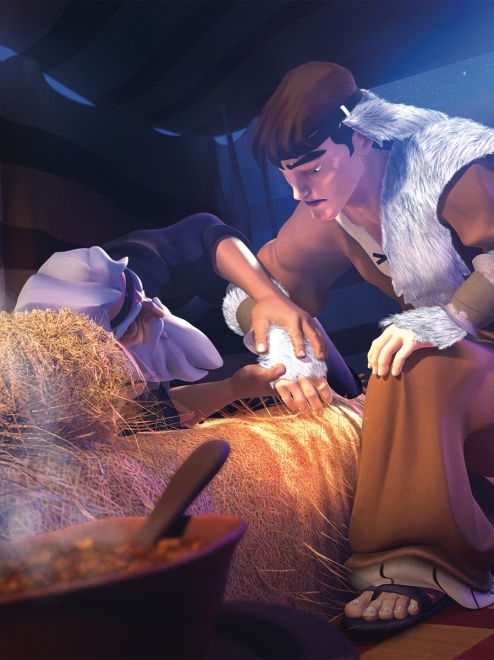 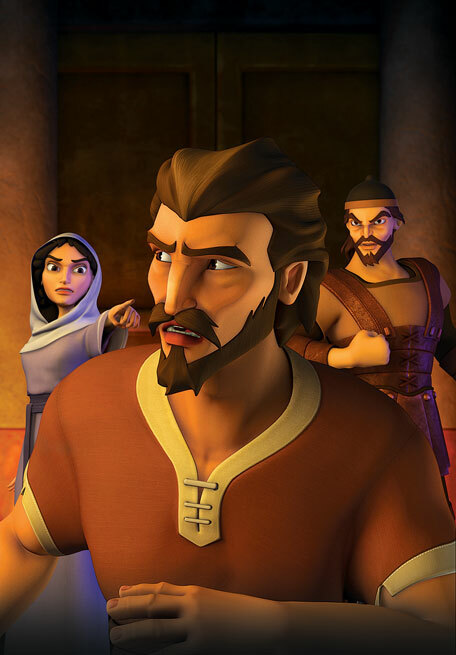 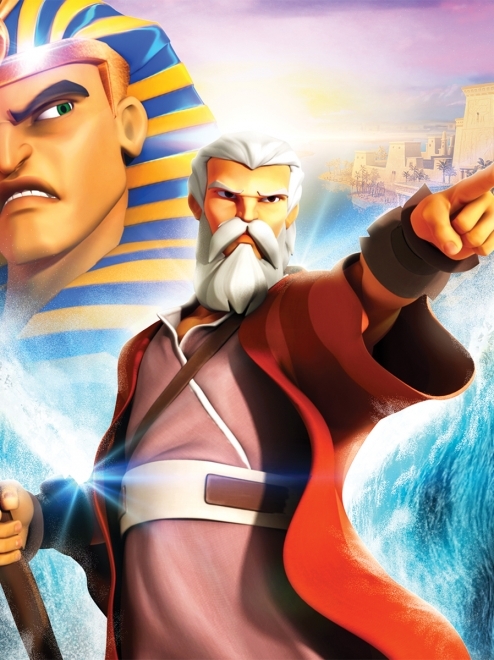 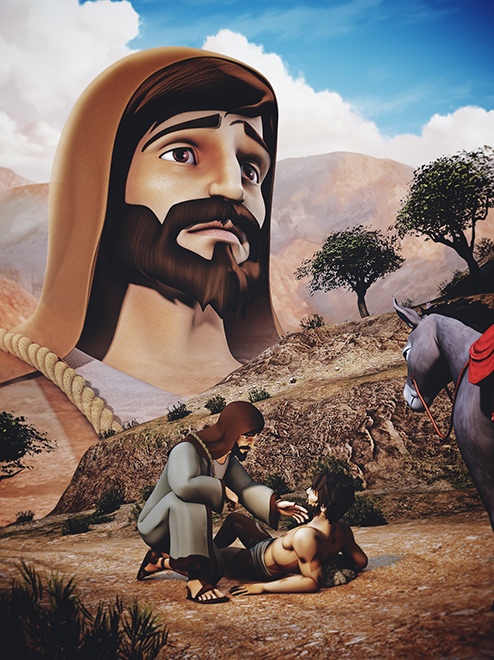 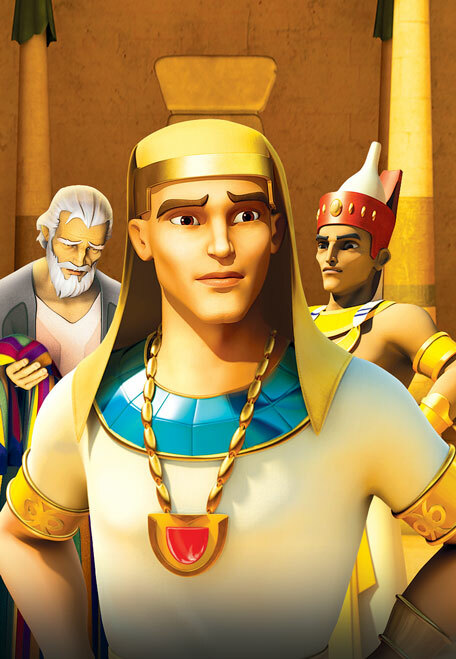 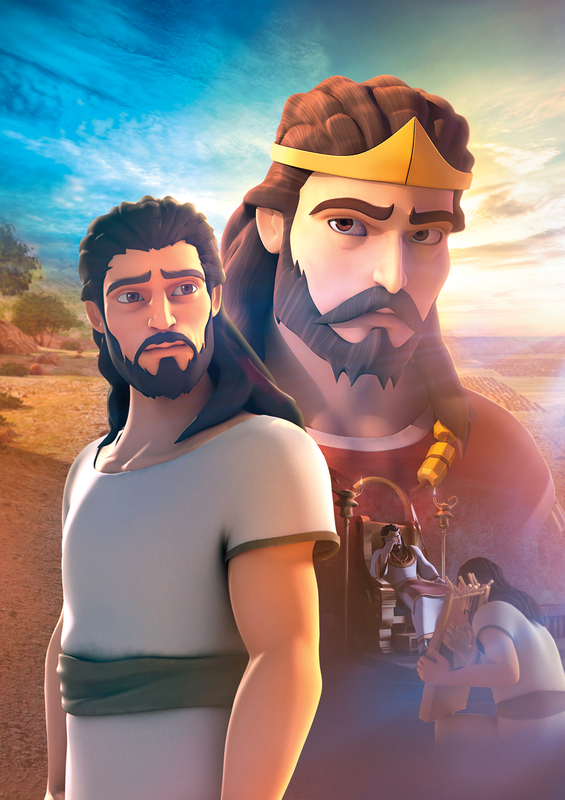 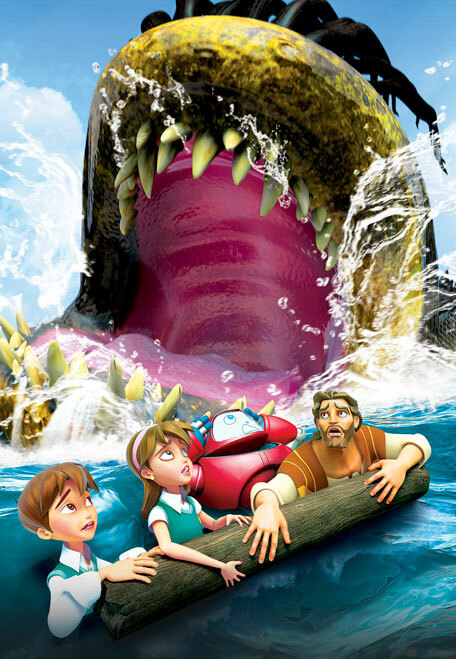 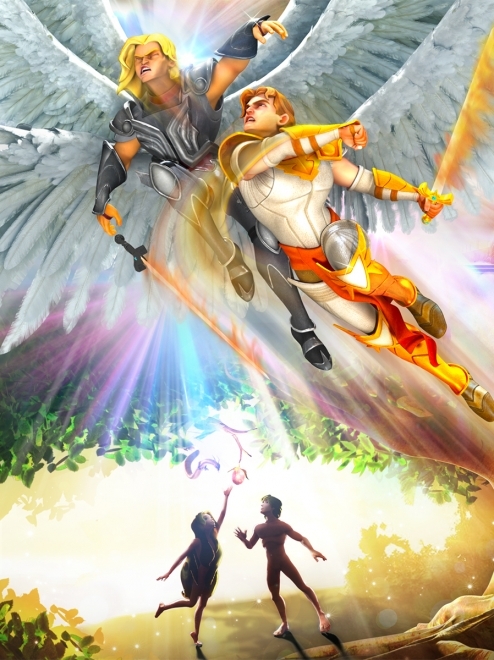 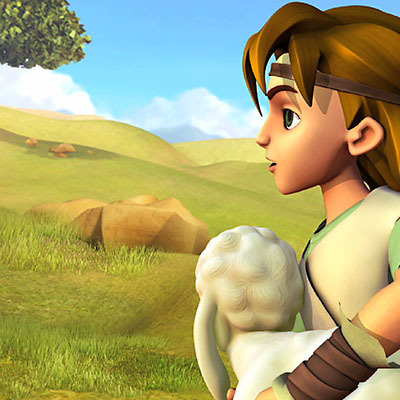 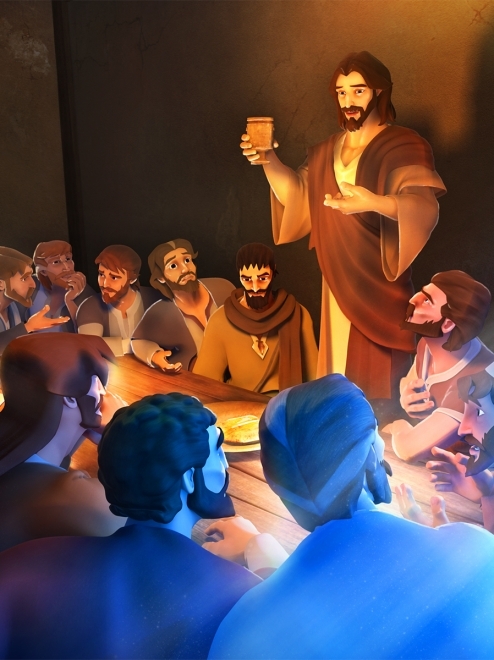 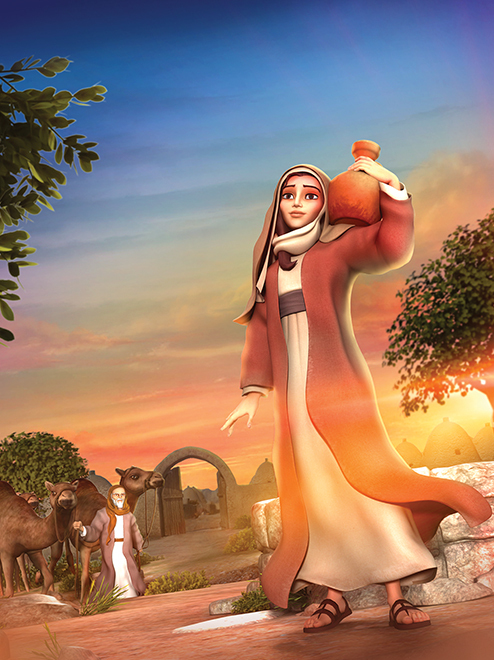 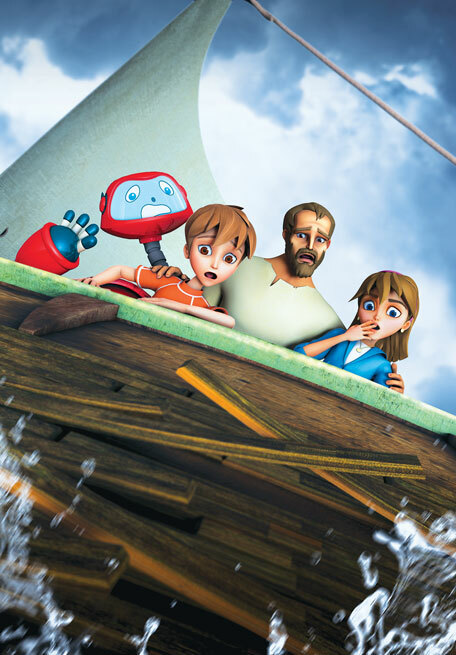 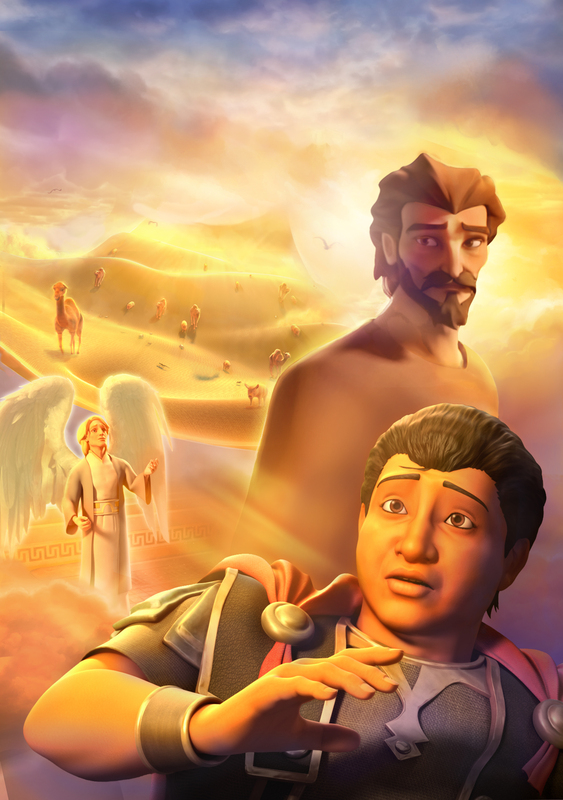 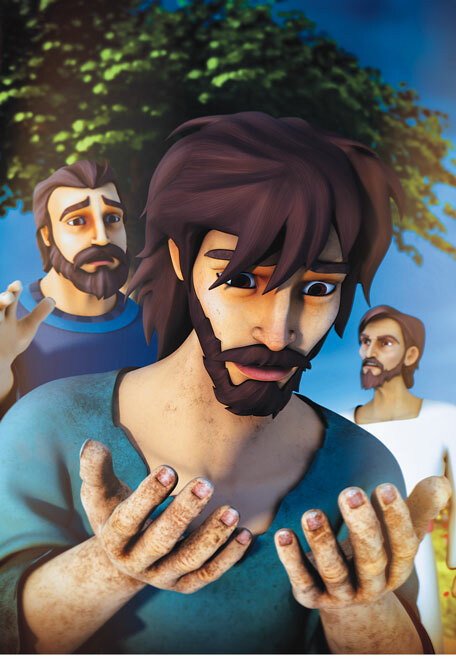 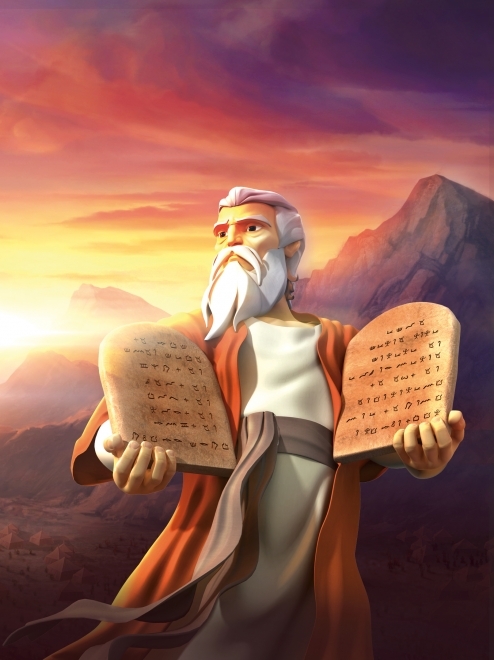 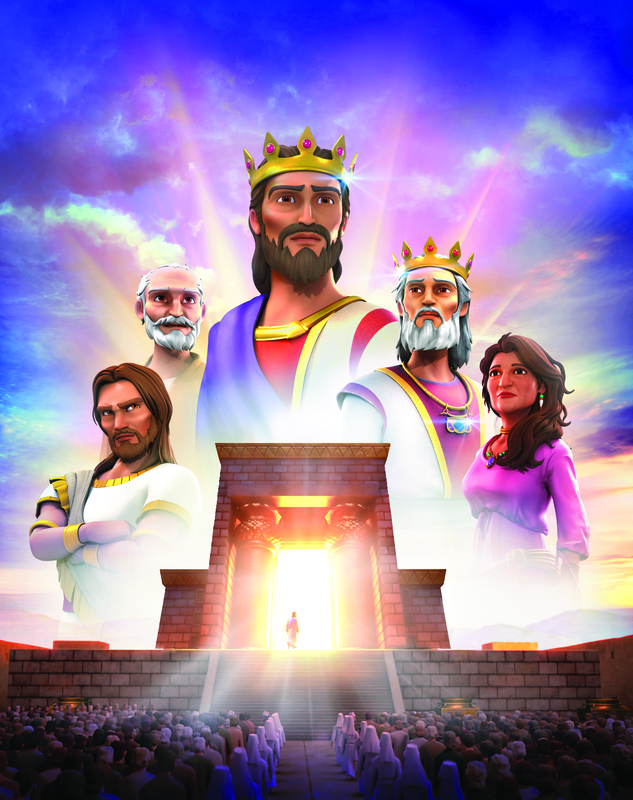 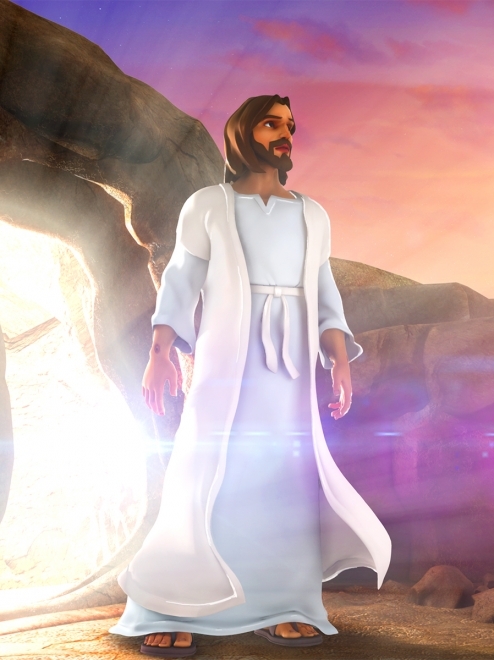 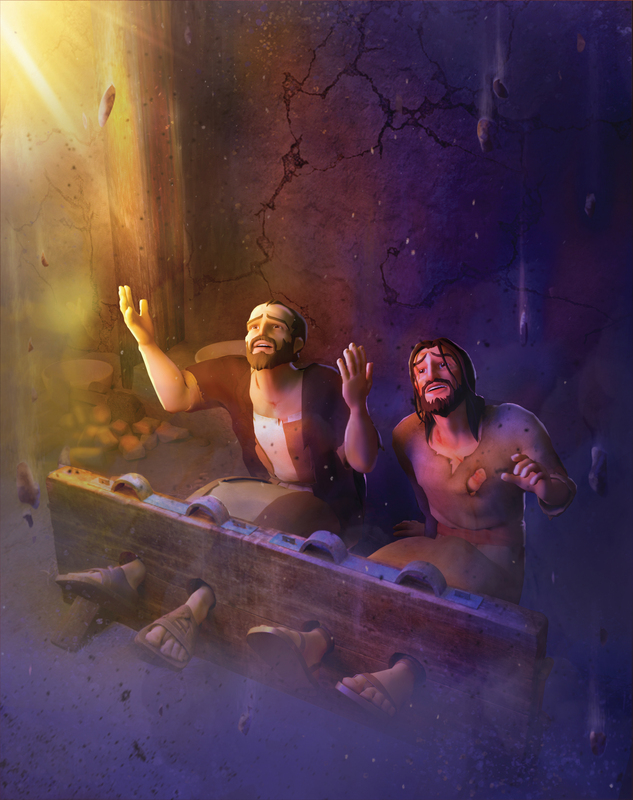 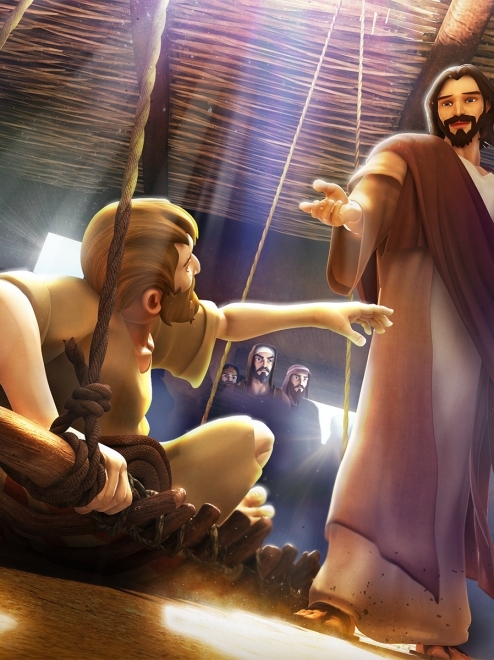 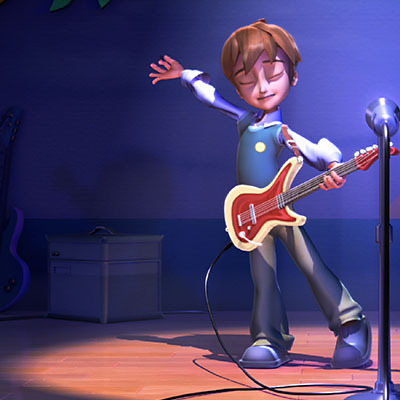 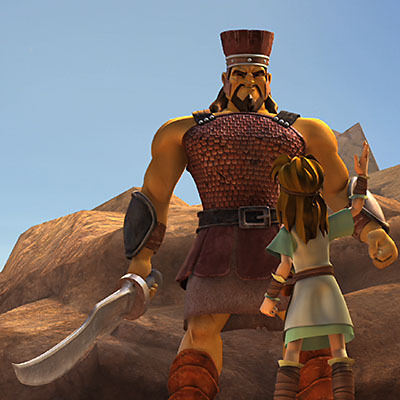 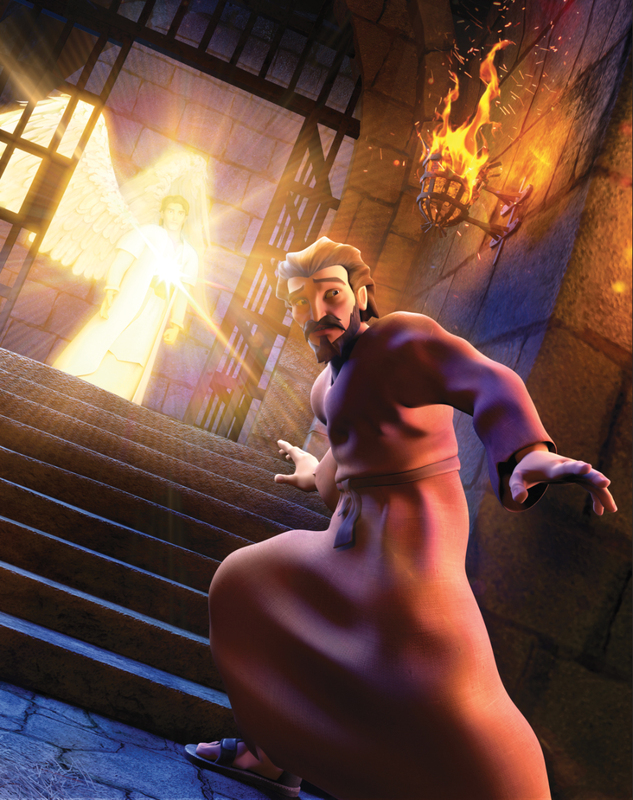 Superbook transports Chris, Joy, and Gizmo back in time to meet David as he faces a moment of crisis. 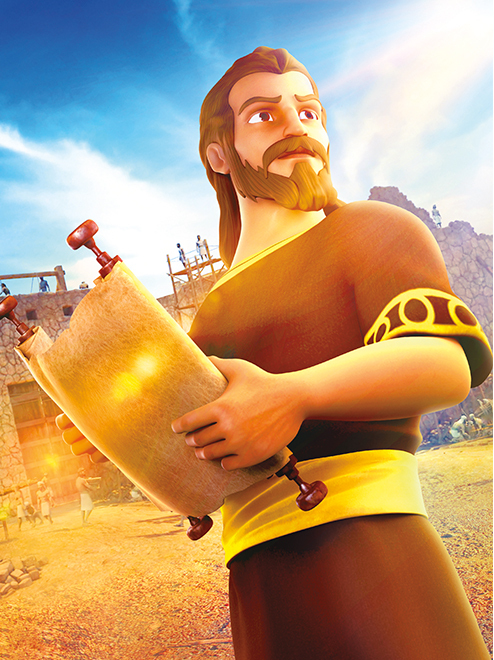 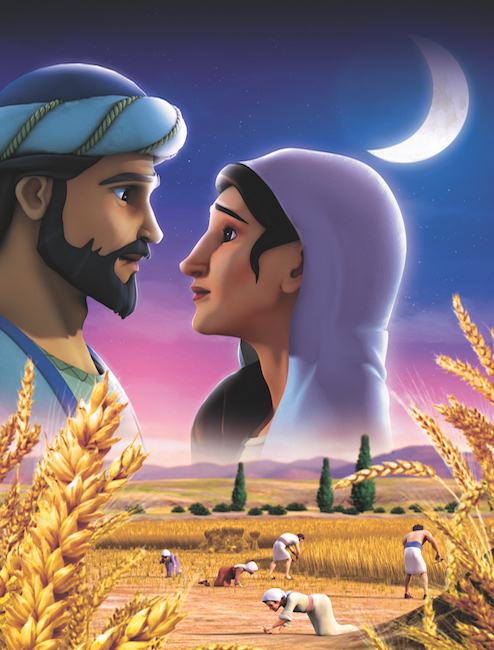 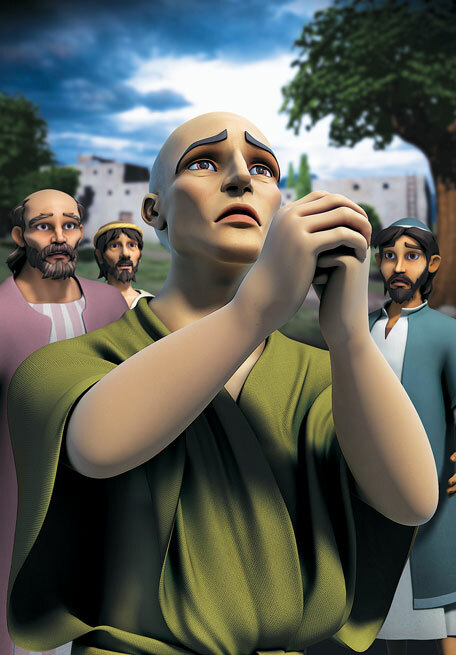 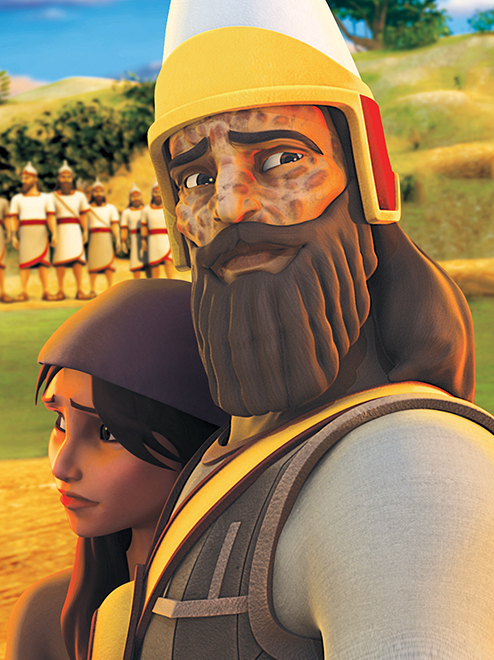 Your students will watch the young David taking bread to his brothers, who are on the front lines, fighting the Philistines. 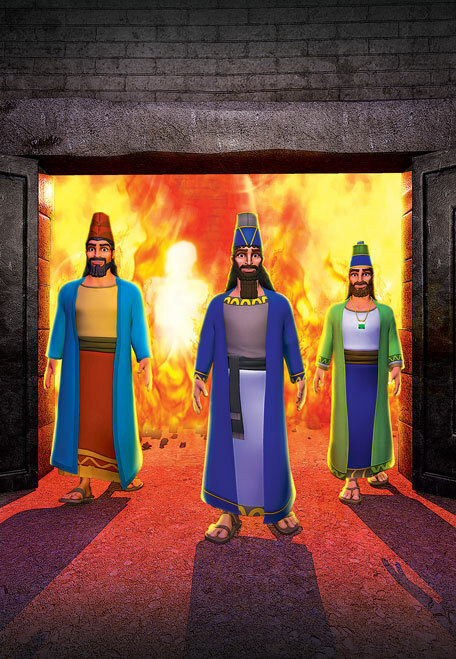 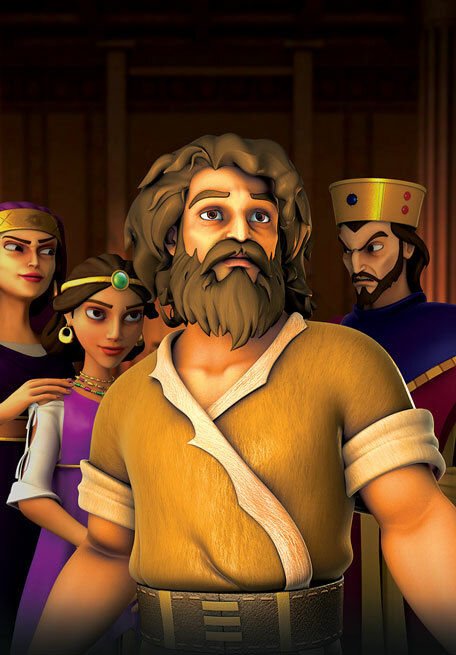 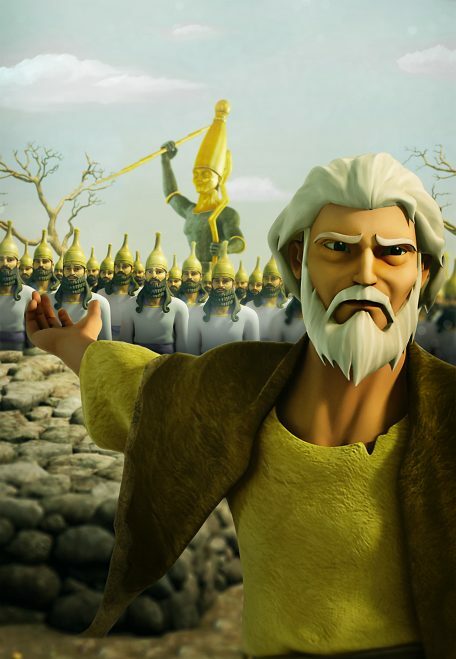 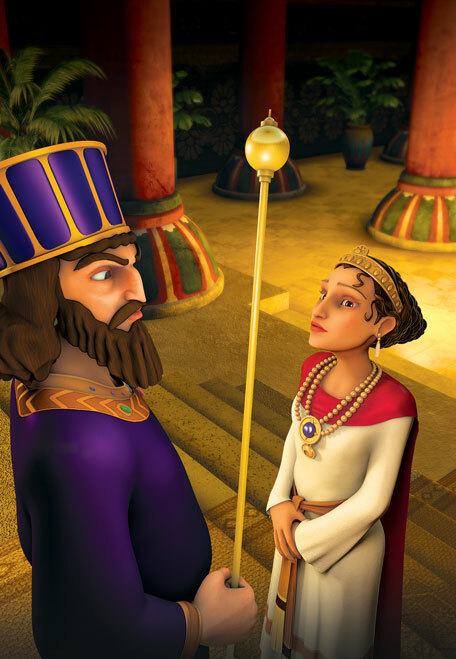 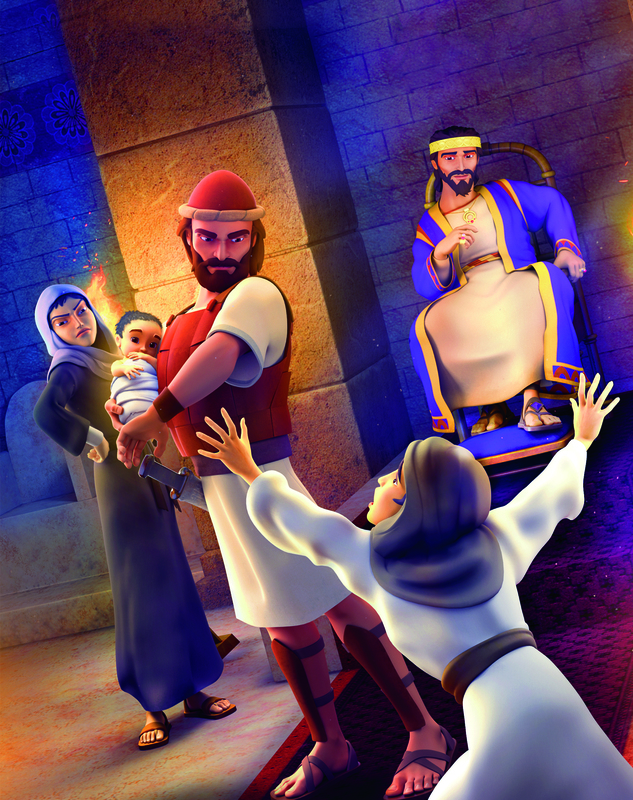 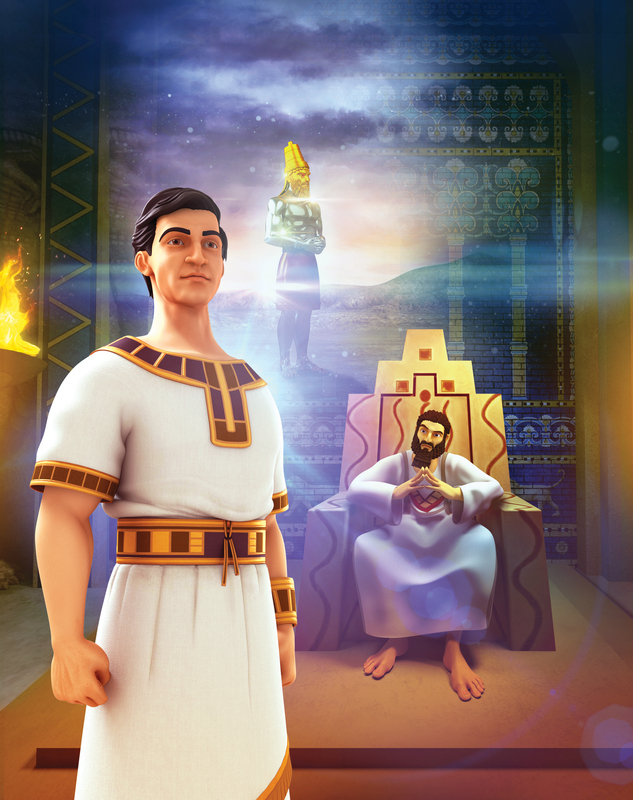 Because David is small, everyone laughs when he says he will face the Israelites’ fiercest enemy—Goliath, the Giant of Gath. 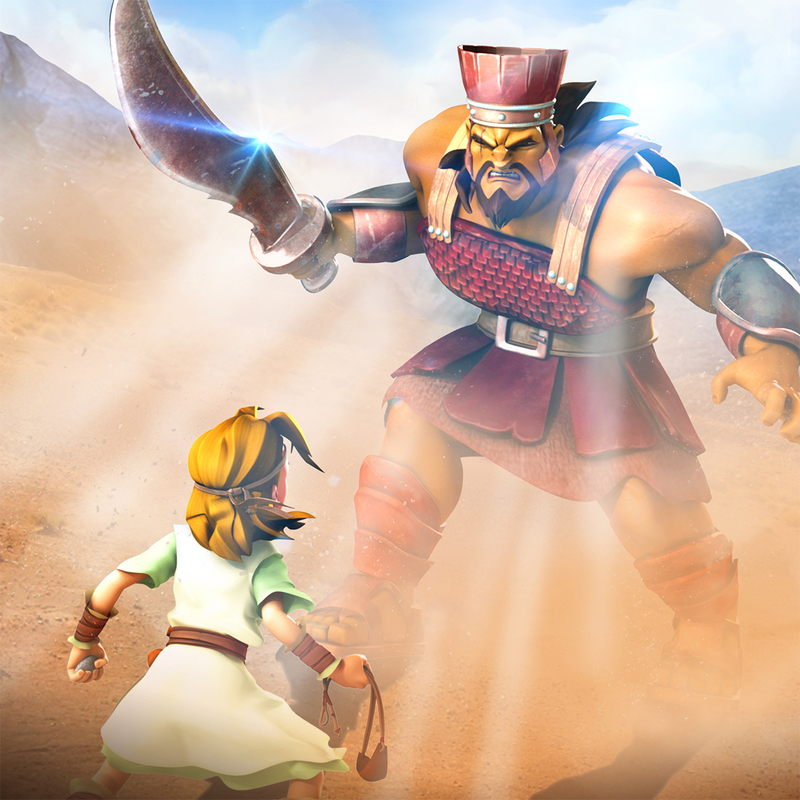 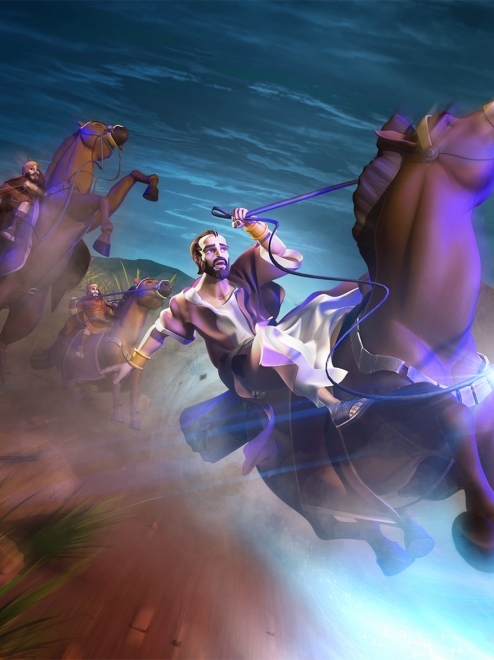 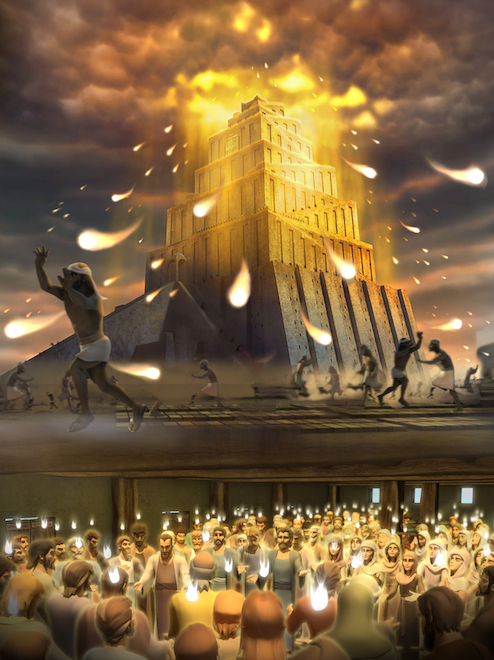 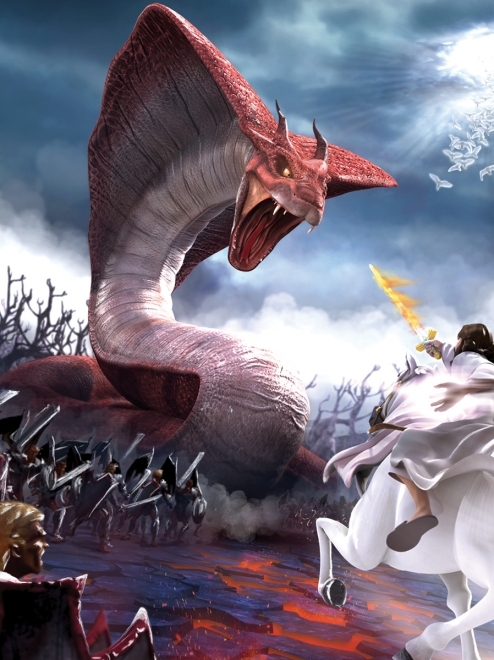 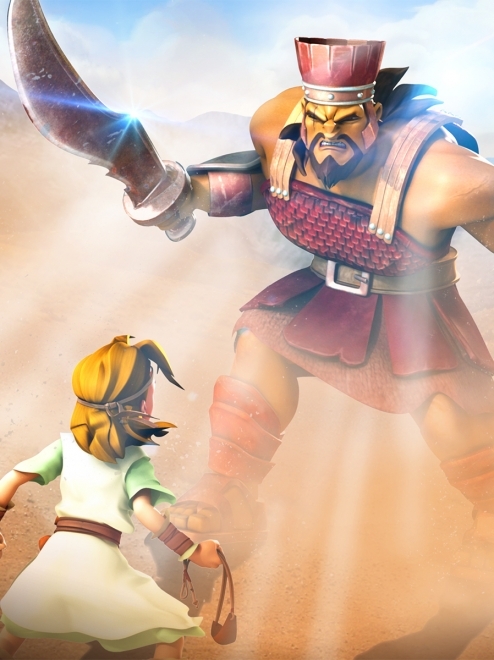 David is ultimately able to slay the giant because God is on his side in this battle. 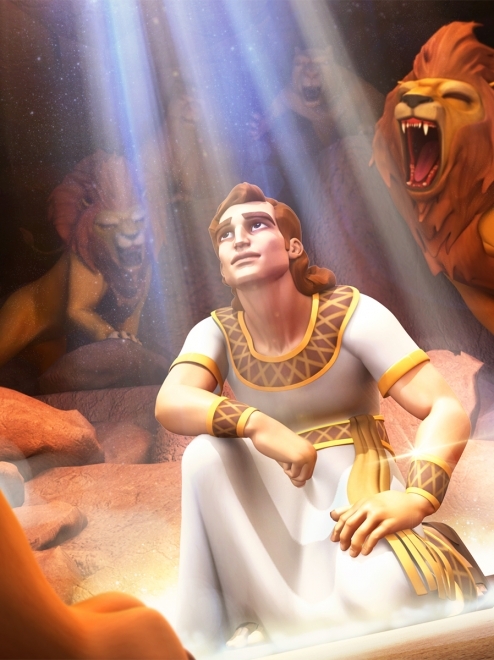 Students learn that when God is on your side there is nothing you can’t achieve. 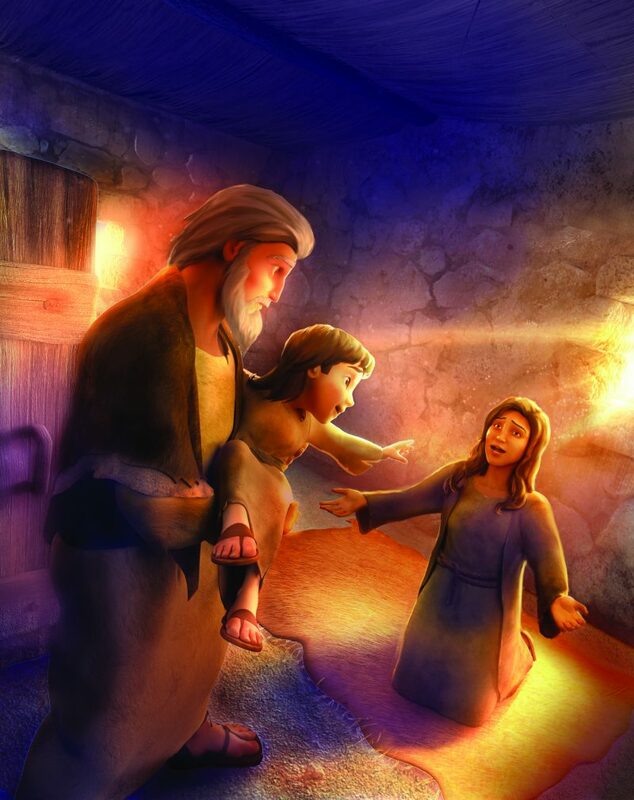 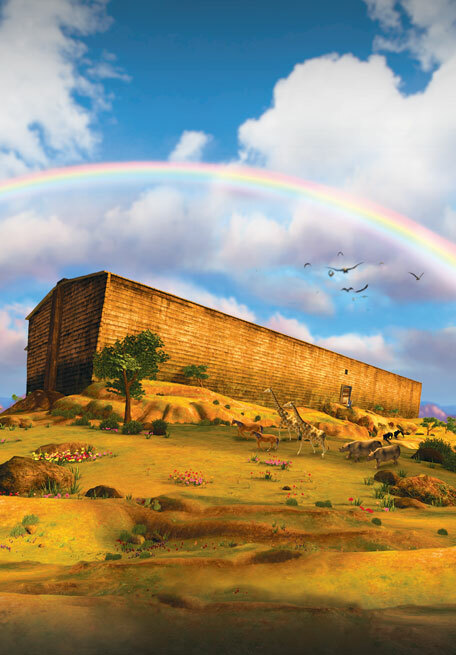 SuperTruth: God will help me when I face giant problems. 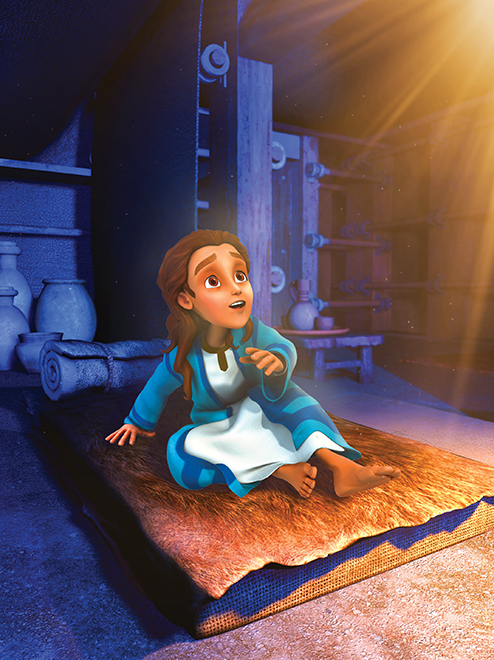 SuperTruth: I may seem small; but in God’s eyes, I can do great things. 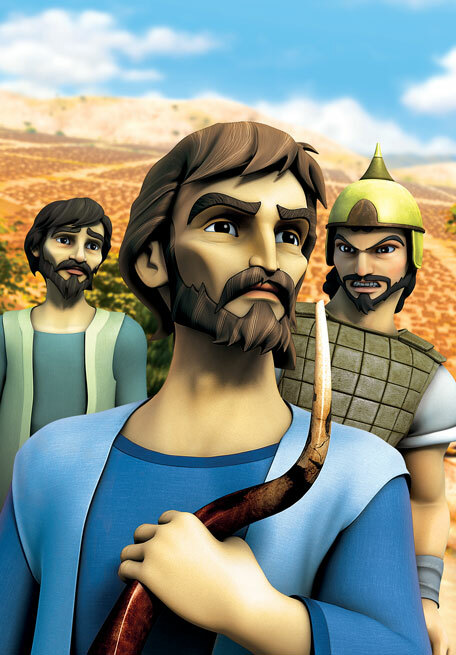 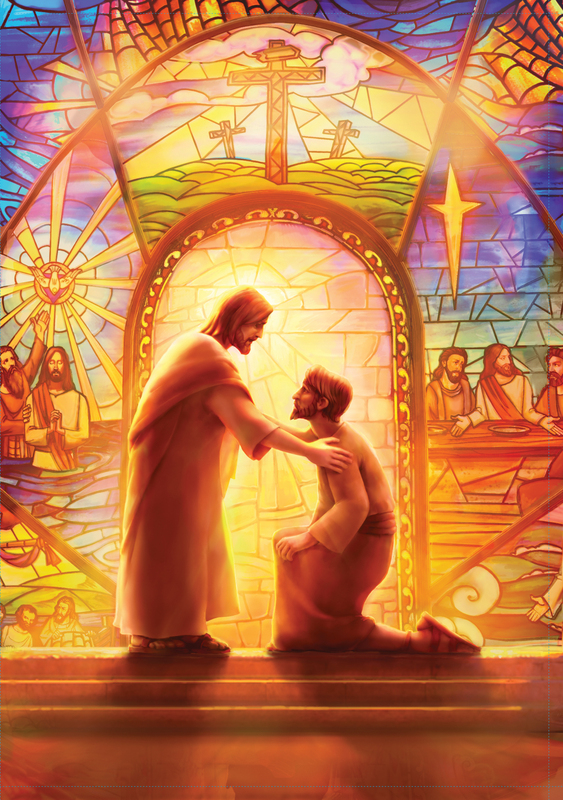 SuperTruth: Jesus will guide me and protect me.